If you are looking to buy or sell a home or cottage in the beautiful, picturesque Haliburton Highlands Cottage Country area, this website will provide you with current, valuable information to help you and your family make the best decision possible. You will find information about the Haliburton area that will be useful to you when buying or selling residential or lakefront property in our fantastic community. My goal is to provide you with as much information as possible to help in your decision making process, from details regarding Haliburton Highlands real estate, to things every buyer or seller should know. I also feel that it is important for you to know about our great community, so I will continually add information about the area, including upcoming events. Thank you for your interest in the Haliburton area! It is a beautiful region with over 600 lakes, and if you have done any research on waterfront properties, you will know that our region is priced well below other recreational and vacation areas, such as Muskoka. 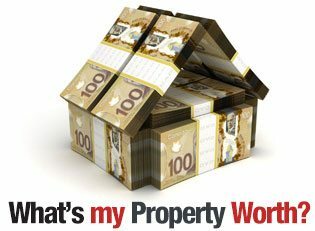 We are finding a rise in many types of property owners to our area. Individuals and families looking for a break from the city to retiring couples seeking relaxation. After a short 2 hour drive from Toronto you are at the doorstep of your dream property with access to fine dining, great outdoor four season activities, arts, hospitals and much more! I am a member of the Miracle Program donating a portion of every transaction. Over the past 20 years, RE/MAX agents in Canada have donated more than $44 million to their local Children's Miracle Network Hospitals. The connection between RE/MAX agents and their clients has helped to care for over 2.6 million children that will walk through the doors of a children's hospital each year. Melanie went above and beyond our expectations to help us find our lil’ piece of heaven. Her dedication and perseverance helped us clinch the deal. We can’t thank her enough for helping us find our dream home. Even after the closing she kept in touch to insure everything was ok. Being a complete novice about Real Estate and their agents, my friends and I had many questions. Melanie answered these in a way that was completely understandable to us. And she is completely knowledgeable about the area in which I had my property. Firstly her evaluation of my property turned out to be correct based on the market of the time. I had other evaluations that were incorrect. And I was quite emotional about selling property that I had loved for 45 years and therefore wanted to sell to people who would also love the area and be a good fit for my neighbours and other residents there. She found the perfect buyers. For these and many other reasons, I can highly recommend Melanie. Melanie helped us find the most amazing cottage. We loved working with her, so helpful and attentive. We would highly recommend her. We had the great fortune of having Melanie as our real estate agent. Not only did she successfully sell our home on 100 acres, Melanie also helped us purchase (what will be) the home of our dreams! Melanie’s energy, enthusiasm, local knowledge, sunny disposition, positivity, service above and beyond expectation and the ability to make you feel as if you are her one and only client, makes her a star of an agent! As soon as you meet Melanie, you will know she is the one you will want to work with you! We had the pleasure of working with Melanie for the sale of our home – and we couldn’t have been happier! 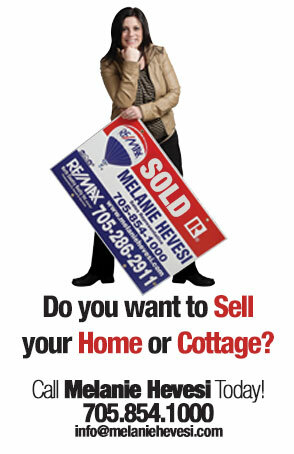 Melanie sets herself apart from other realtors in the area. Her ‘out of the box’ thinking, marketing strategy, and high quality photography is what lead us to contact her. 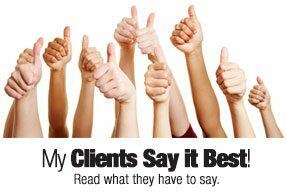 Her knowledge of the market, professional yet personable nature, and responsiveness is what kept us happy as clients. Melanie delivered on her commitment by selling our home quickly, smoothly, and for a great price. She exceeded our expectations – and we would not hesitate to recommend her! Just when I had totally given up and thought we had lost the deal, low and behold Melanie swings a deal which at the end of the day worked even better for us. I can’t say enough about Melanie’s determination, dedication, professionalism and pleasant ways. I will always be grateful. Thanks again for all your hard work and dedication to seeing this deal through. You made everything much easier for me to handle. You truly are awesome at what you do.